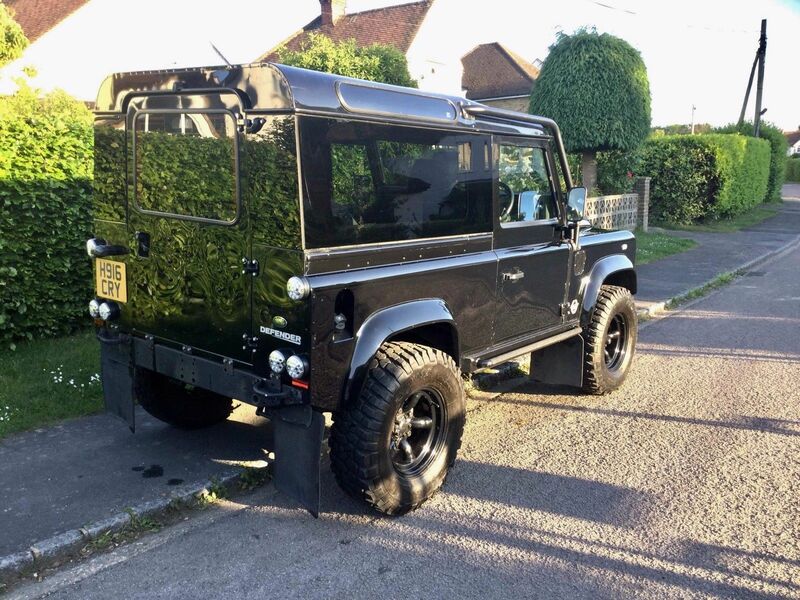 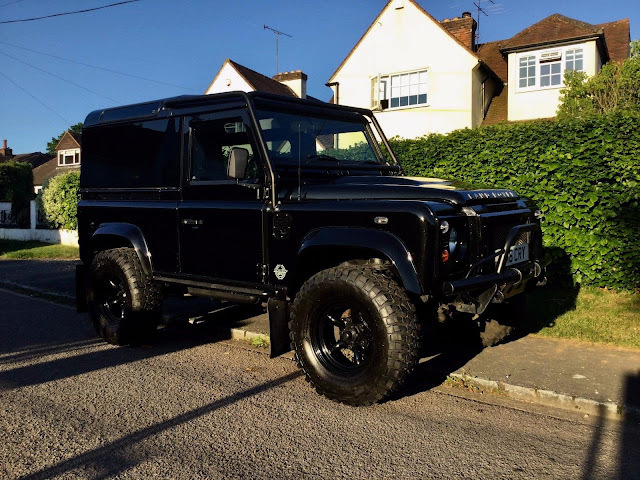 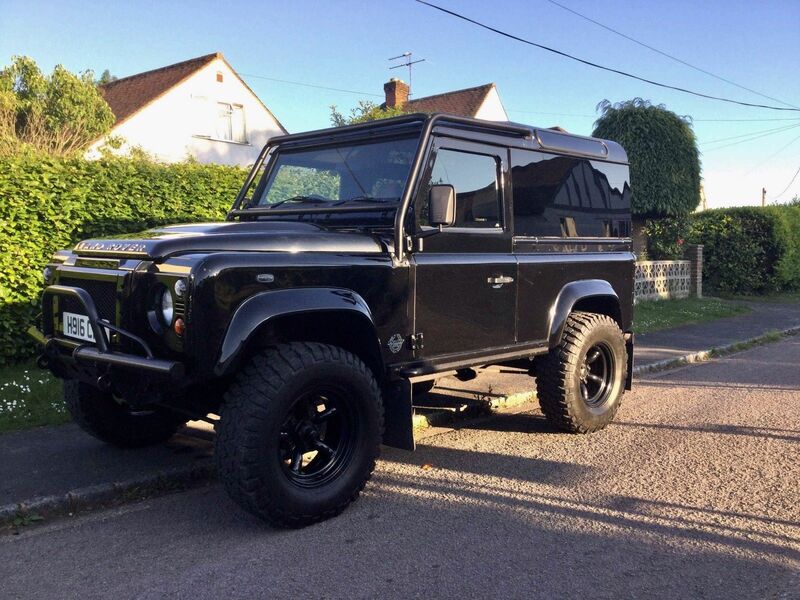 Stunning example of a 1990 Defender 90 300TDI. Rebuilt and converted in early 2011 at approximately the 140,000 mile mark, at the cost of £26k, by Prater Bespoke. 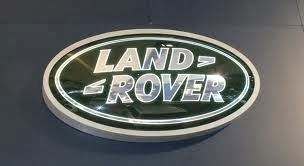 Car has been regularly serviced and no expense spared when parts have needed replacing, most recently, rear prop bearings and prop handbrake overhaul. 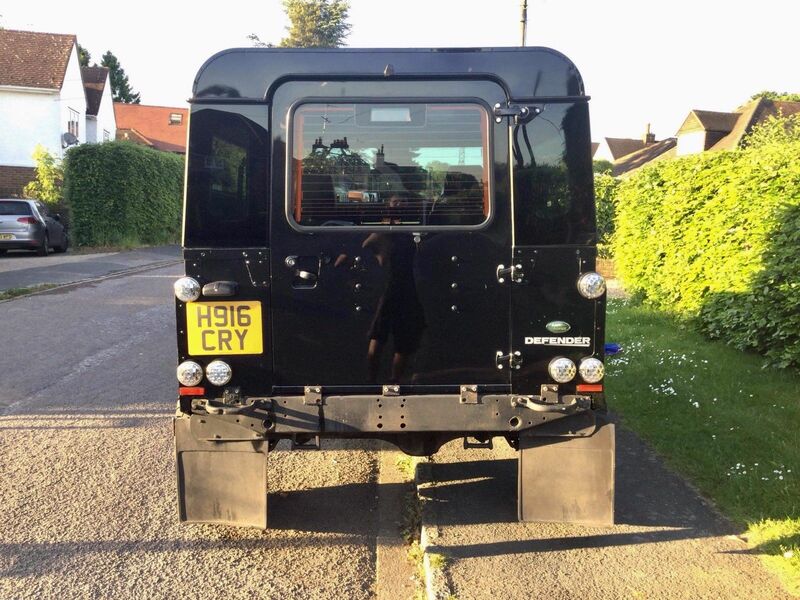 Seats have also been replaced with very good condition original defender seats. Selling due to the fact that I have started travelling long distances for work and needed a more economical car. 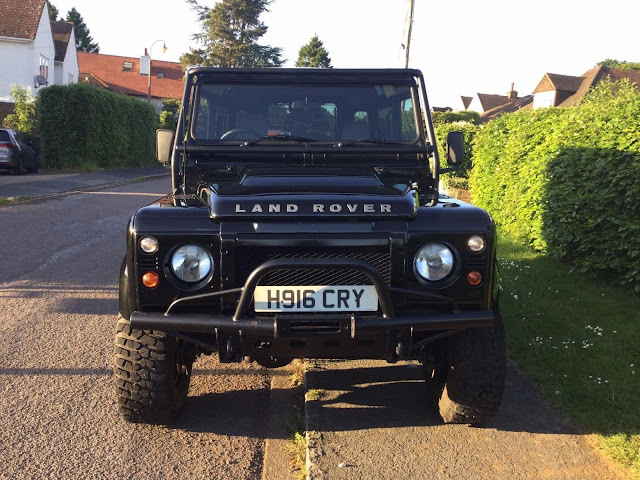 MOT until 24 JUNE 2018, details can be found on gov website 'H916 CRY'. Has not been driven since last MOT and although I'm reluctant to sell, I'd rather someone else gets enjoyment from it.